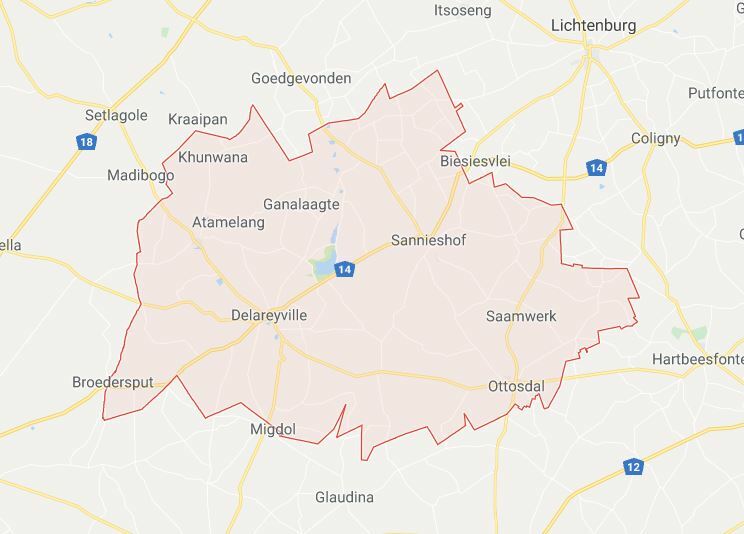 Tswaing Municipality not contributing for workers pension, medical aid - SABC News - Breaking news, special reports, world, business, sport coverage of all South African current events. Africa's news leader. Workers at Tswaing Local Municipality in Delareyville say they have received advices about possible lapse due to non-payment of premiums, due to the municipality not payinf premiums. The South African Municipal Workers’ Union (Samwu) in the North West says it is concerned about municipalities that do not honour payments for statutory deductions such as pension and medical aid. The union said more than 8000 of its members have been affected by the none-payment of deductibles. Workers at Tswaing Local Municipality in Delareyville say they have received advices about possible lapse due to non-payment of premiums. Samwu provincial secretary Vincent Diphoko says the organisation has resolved that criminal cases be laid against the municipalities that are defaulting. Tswaing is one of eight municipalities that have been placed under-administration. This entry was posted on 09 Nov 2018,08:34AM at 8:34 AM and is filed under South Africa, News, Homepage Latest Stories Slider. You can follow any responses to this entry through the RSS 2.0 feed. Both comments and pings are currently closed.